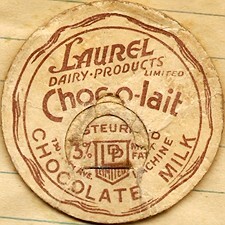 5 cents STORE BOTTLE - Click on bottles to see reverse! 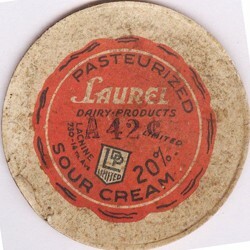 S STORE BOTTLE -Click on pint to see the reverse! 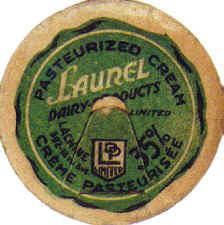 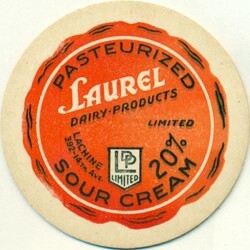 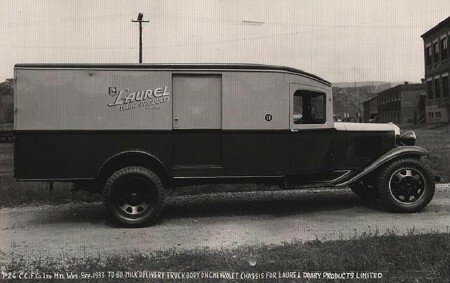 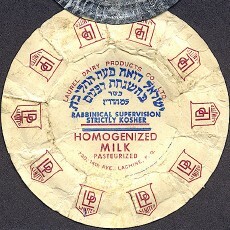 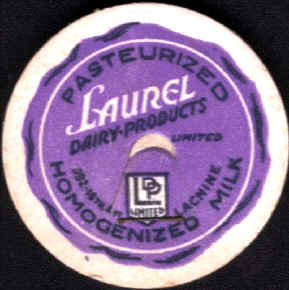 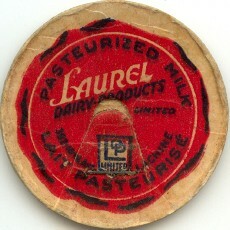 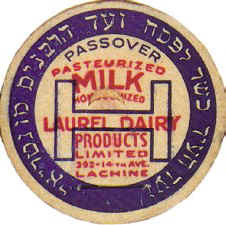 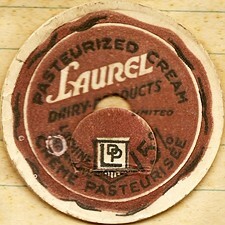 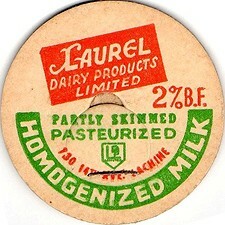 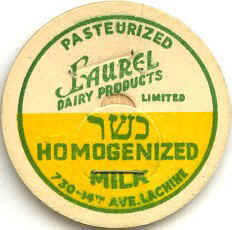 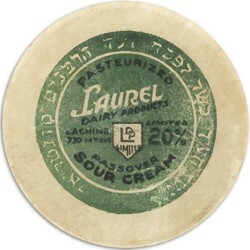 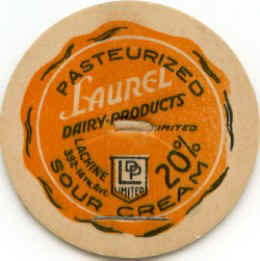 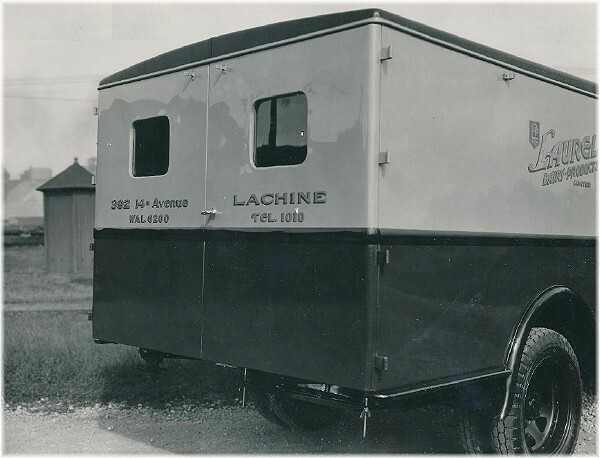 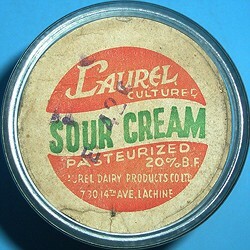 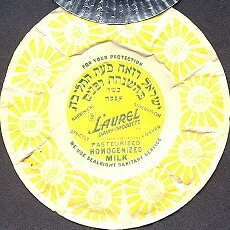 In 1963, the dairy was sold to "Dominion Dairies"